Let’s have a SMaSHing time! 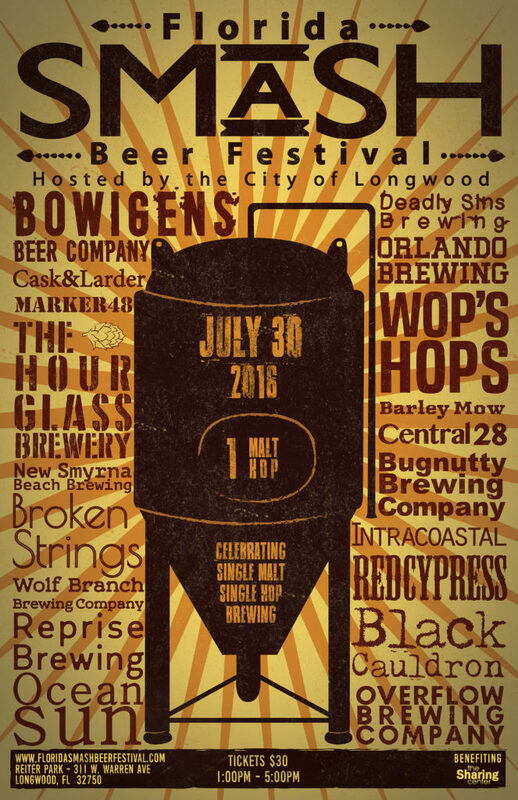 Tomorrow, the Wolf Branch Brewing team will be serving our Patrons for the first time at the Florida SMaSH Beer Festival. So, what exactly is this festival all about? Brewers from across the state of Florida have concocted their individual takes on a single malt, single hop beer using Jarrylo Hops and Weyermann Bohemian Floor Malted Pilsner Malt (try saying that five times fast). Proceeds from the festival will go to the Sharing Center, assisting the working poor who are struggling to move out of homelessness. Our entry – “Gradamani” – is a very drinkable German Pilsner which we’re thinking should help festival attendees cool down during these blistering summer days. 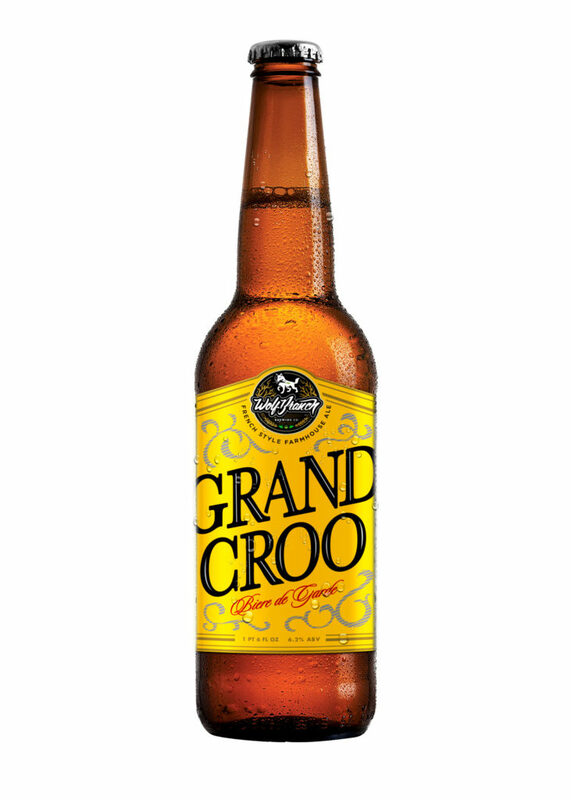 We’ll also be serving Grand Croo – Wolf Branch’s take on the Bière de Garde style. Traditionally brewed in the Nord-Pas-de-Calais region of France, Bière de Garde translates to “beer for keeping”. We tend to think this one’s a keeper. Make sure to swing by our tent on Saturday and try one for yourself! Finally, be sure to swing by and say hi to us and our social media street team, “The Snap Backs”! We’re a pretty friendly bunch and might even have some brewery schwag to pass along your way. We’ll be under the tent with “Consumption Research Center” emblazoned across the front. Because hey – we’re all about bringing you new beer styles to sample on your pursuit of the uncommon experience.